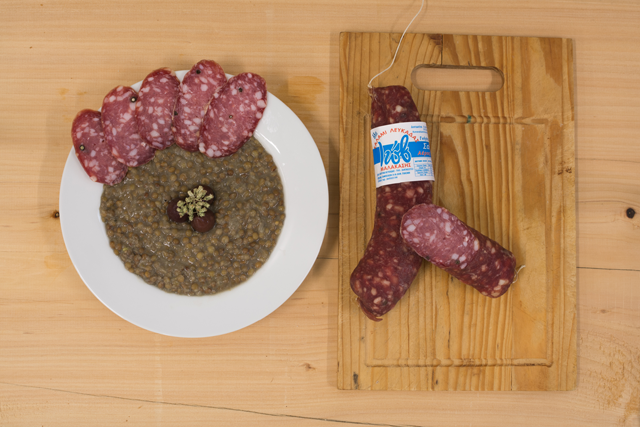 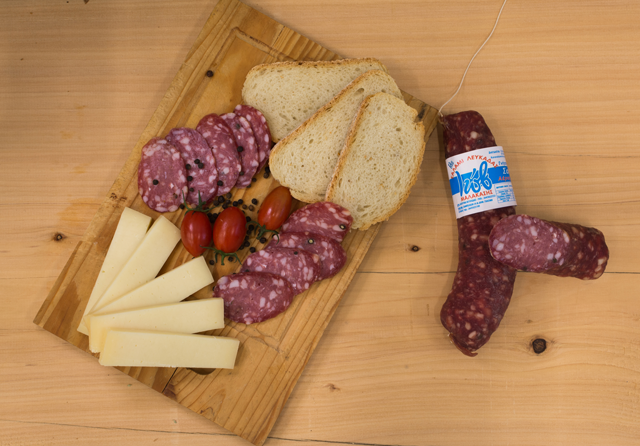 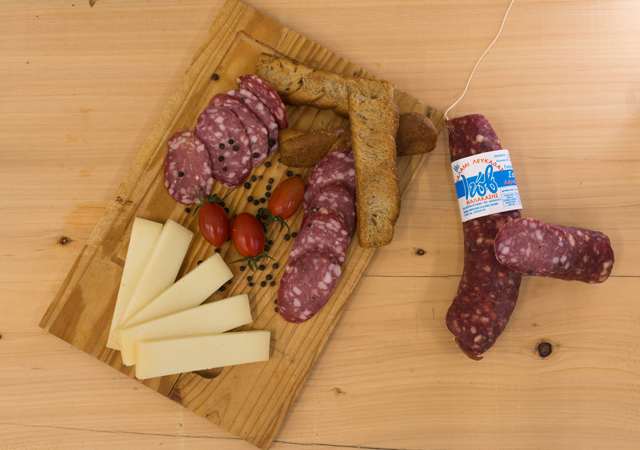 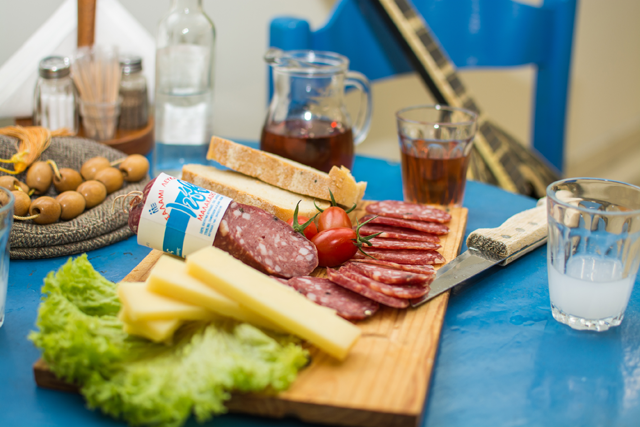 Salami Lefkados is a unique product, produced on our island at least for the past three centuries. 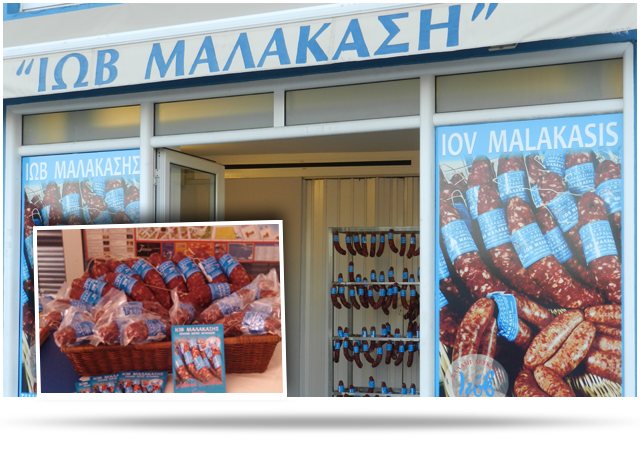 It is said that, in Lefkada, during the Venetian occupation, connoisseurs of this particular product’s production arrived on the island, on a fee basis, in order to teach their art to the local people. 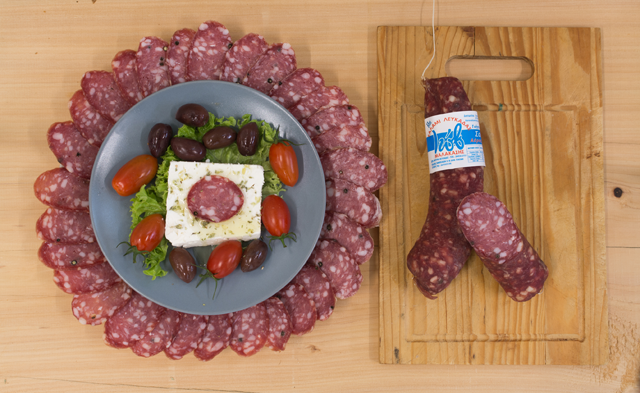 ​The production process of the original salami Lefkados is an art known and applied by very few and in combination with the excellent quality ingredients and the island’s climate, this special product can be produced exclusively in Lefkada.